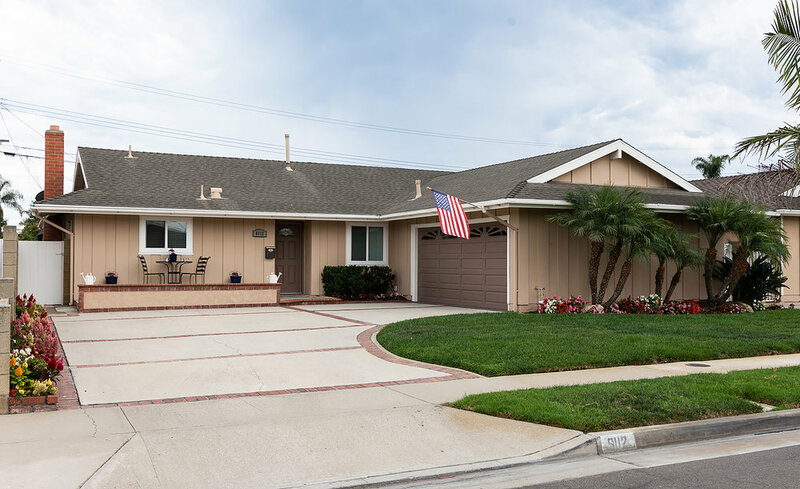 This beautiful 4-bedroom, 2-bath, single-story home is nestled in the neighborhood enclave of the highly desired Dutch Haven Marina community. 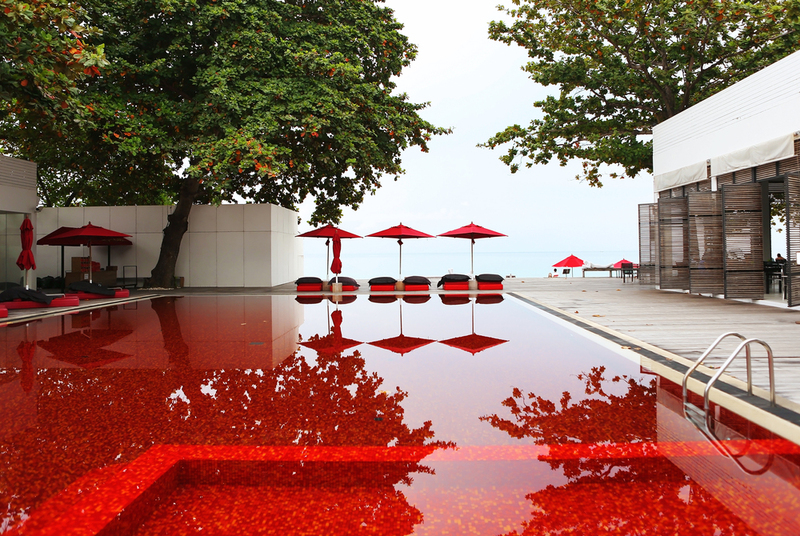 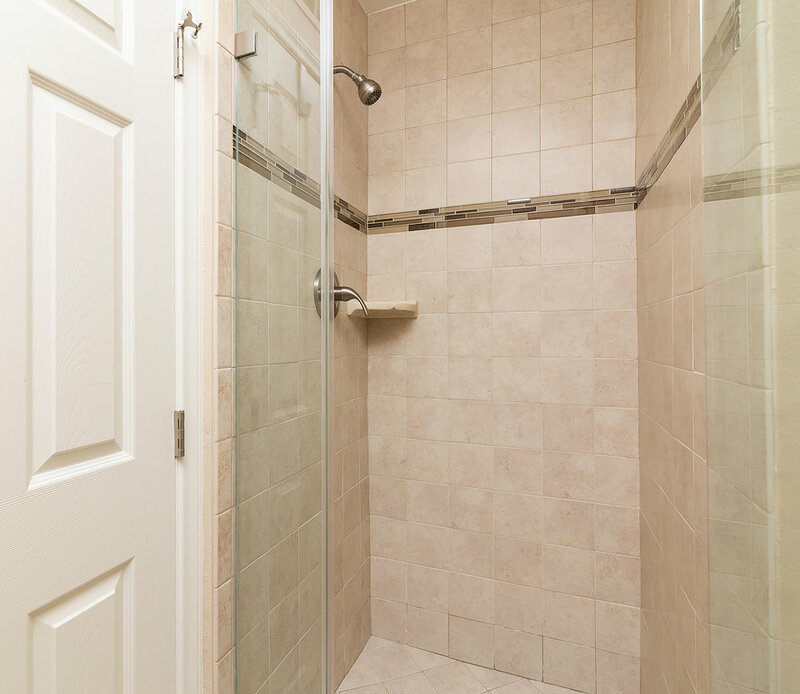 It offers an open concept designed to accommodate a busy daily life and is spacious enough for entertaining a crowd. 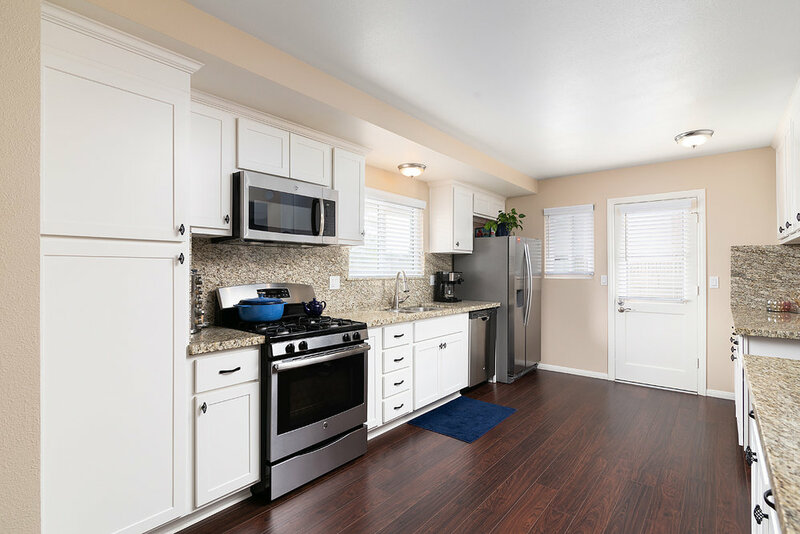 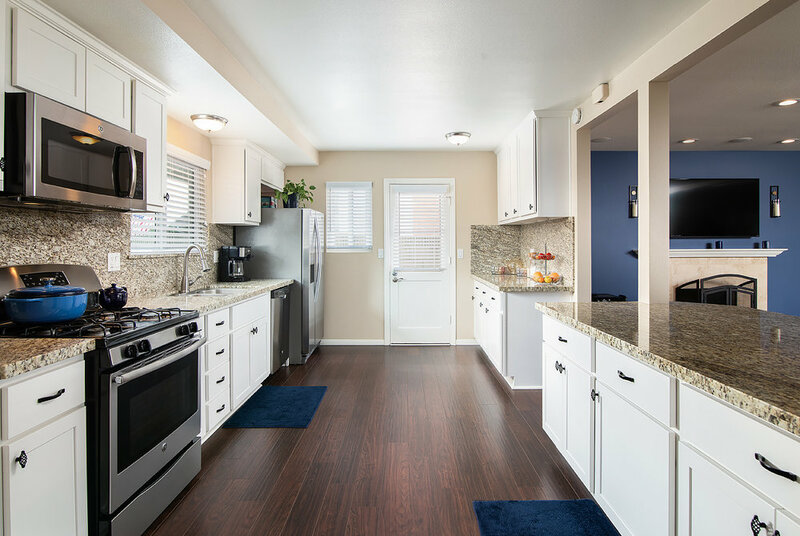 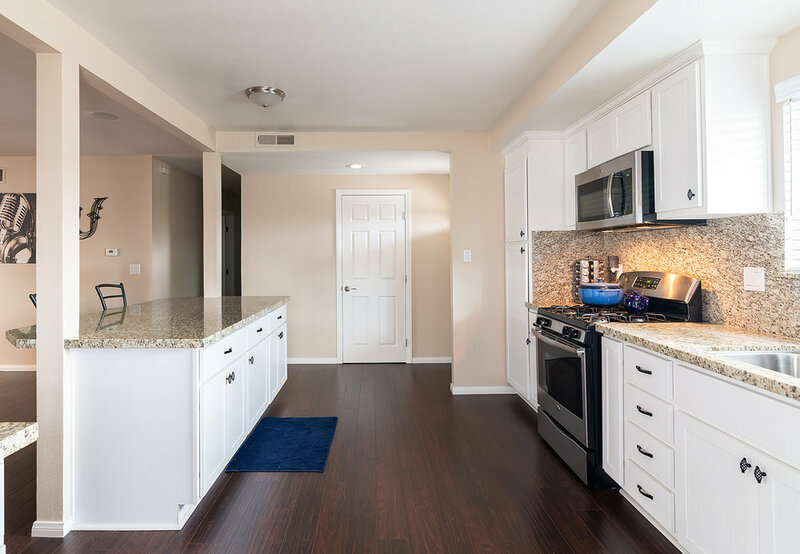 Enjoy the recently remodeled kitchen, with granite counters, stainless steel appliances, and recessed lighting spanning the entire home. 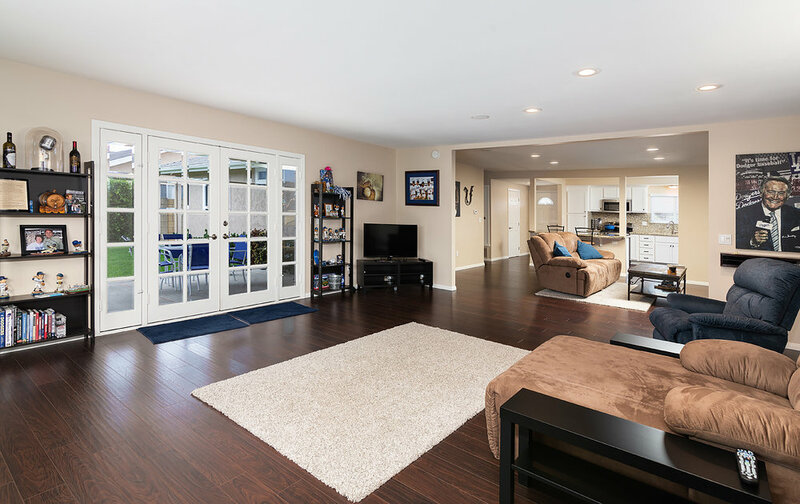 The living room features a gas, travertine fireplace, and French doors leading out to the private backyard and patio. 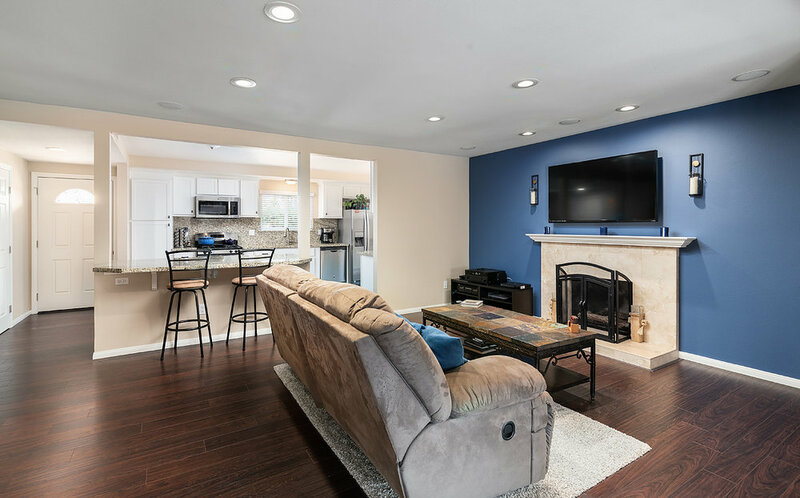 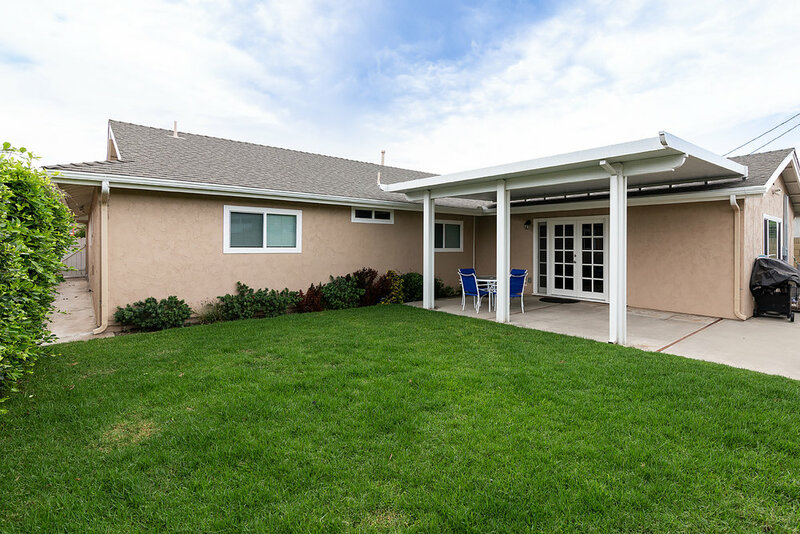 Both built in surround sound and central air conditioning makes this home perfect for those summer parties. 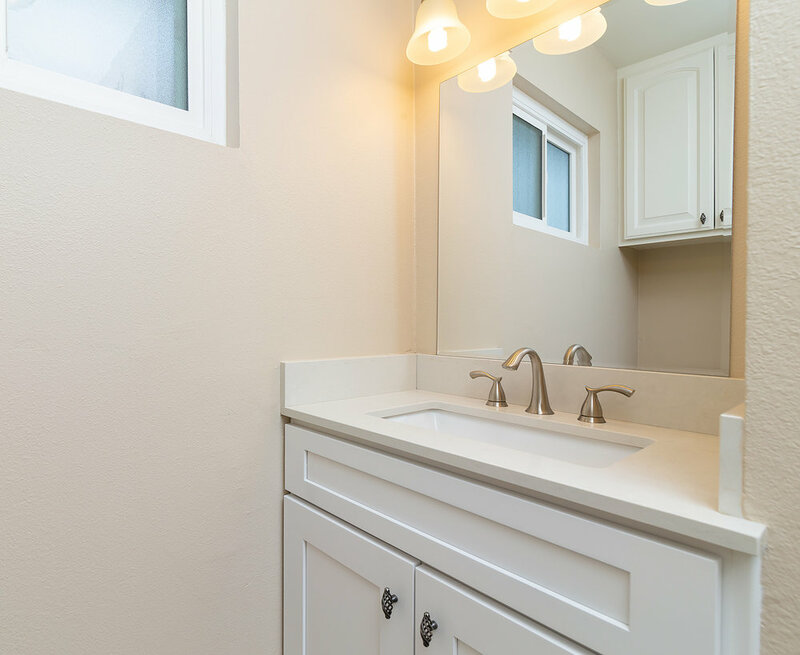 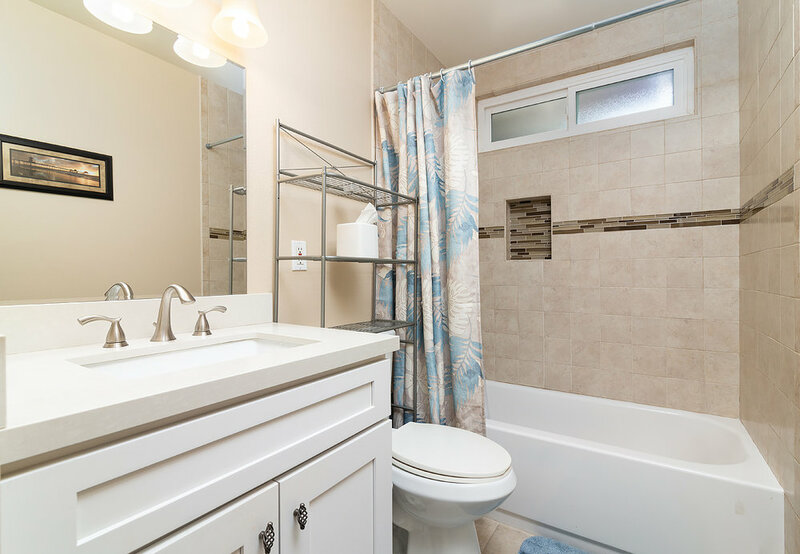 Both bathrooms have also been remodeled with quartz counters and gorgeous tile work. 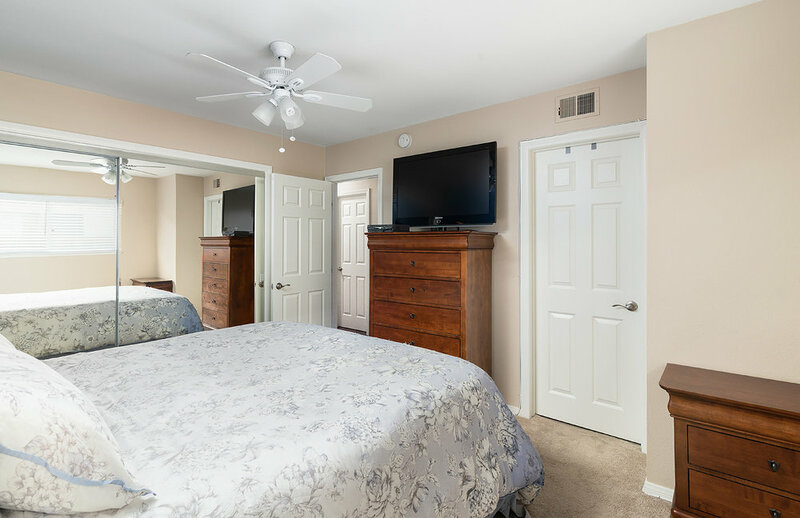 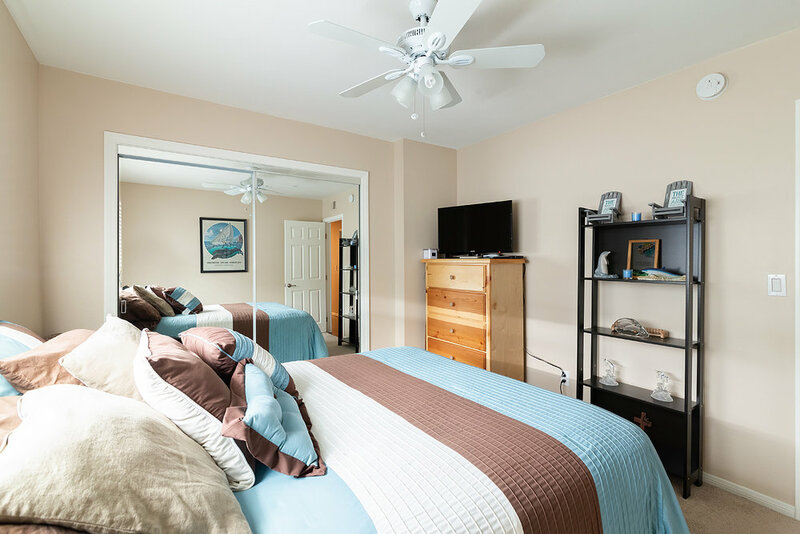 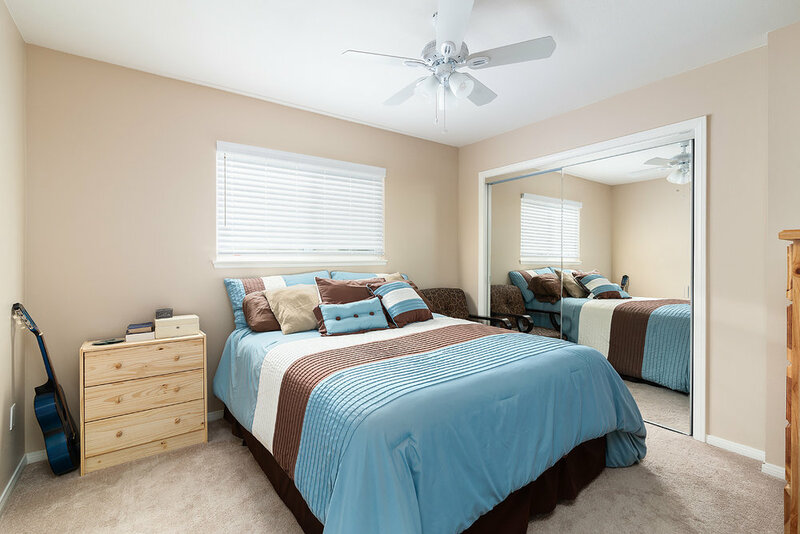 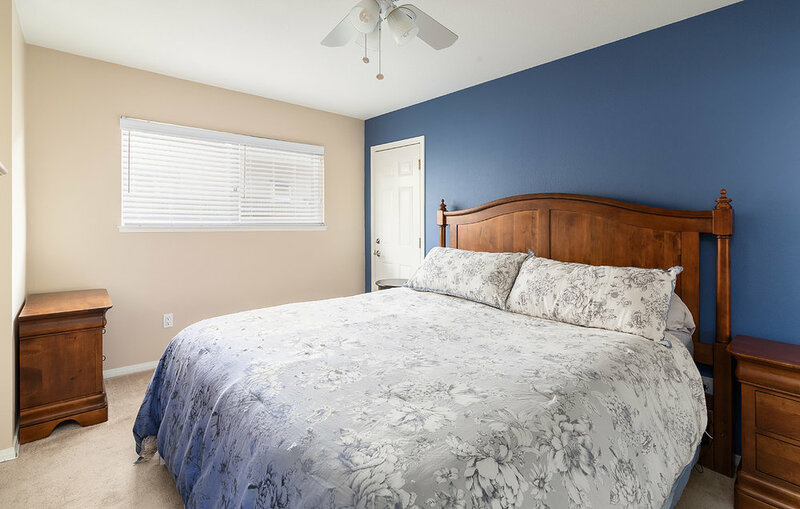 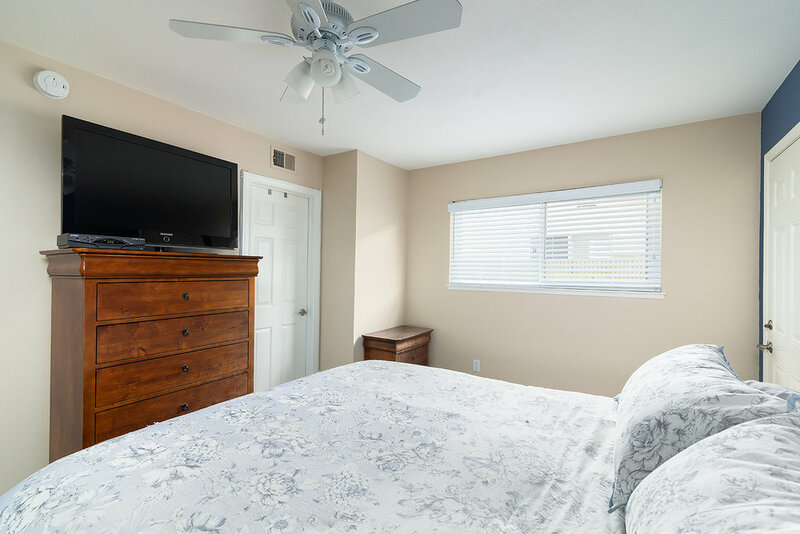 All bedrooms have ceiling fans and newer carpet. 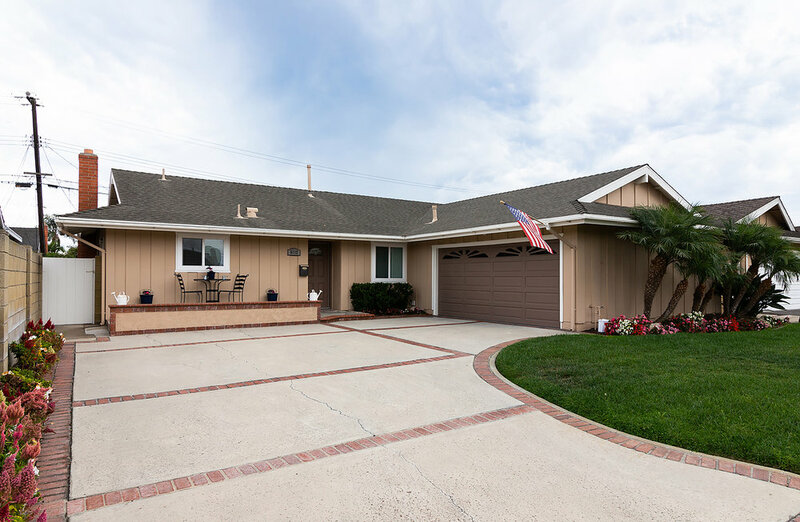 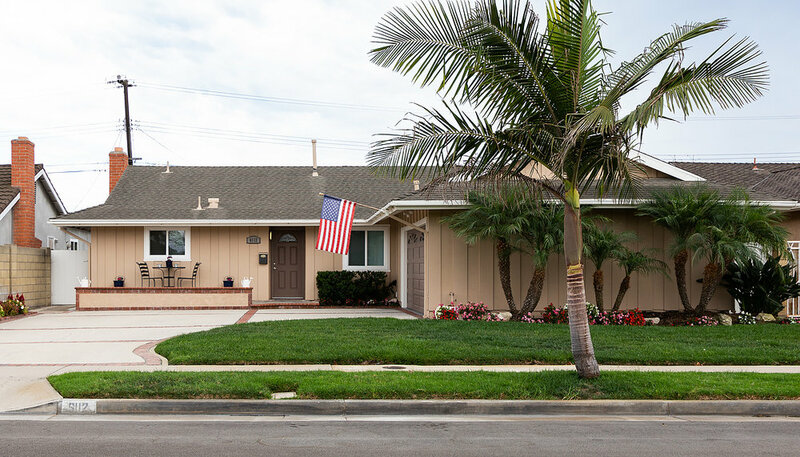 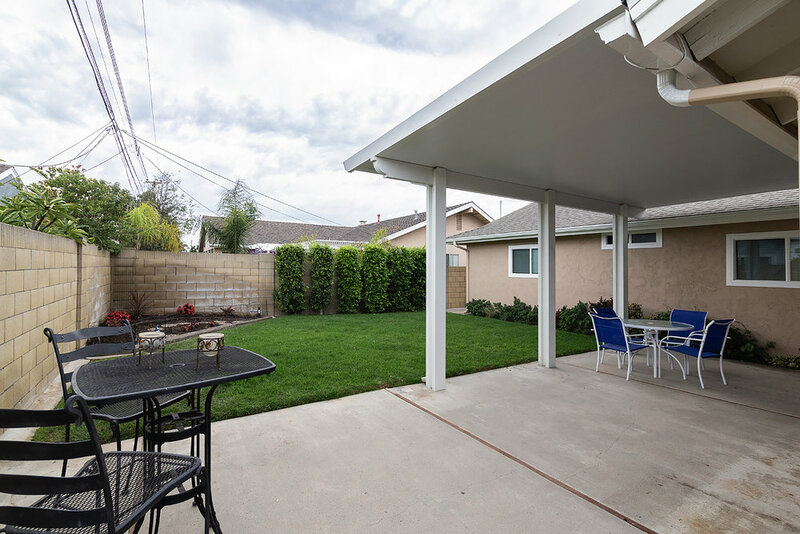 This lovely home also offers easy access to the beach, wetlands, shopping, dining, and is in walking distance to top-rated Hope View Elementary School and Ocean View Middle School.